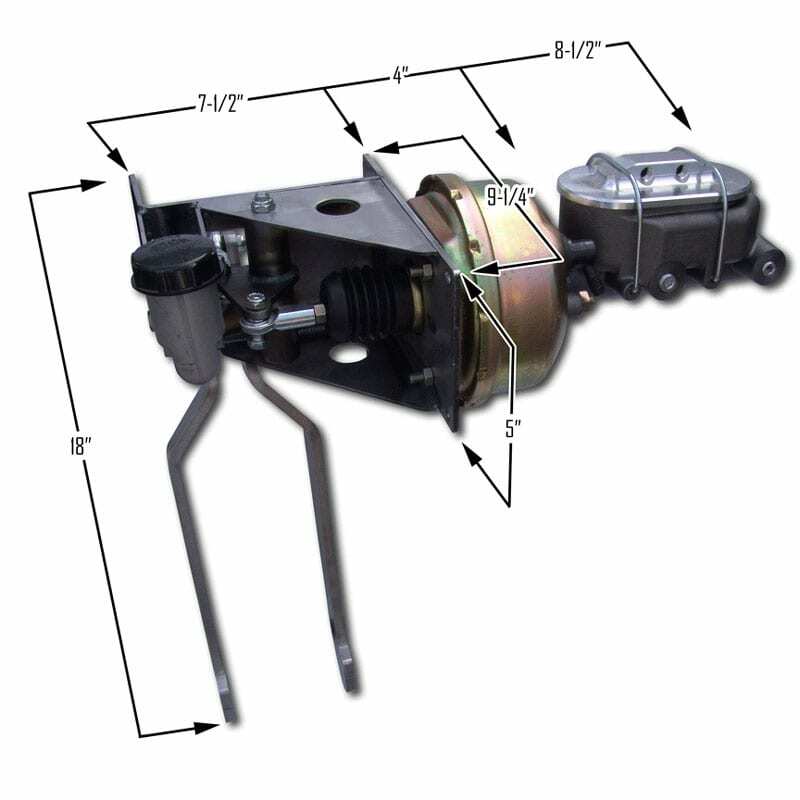 Sold with or without master cylinder/booster assembly, this pedal assembly will readily accept most standard 4-bolt flange boosters. 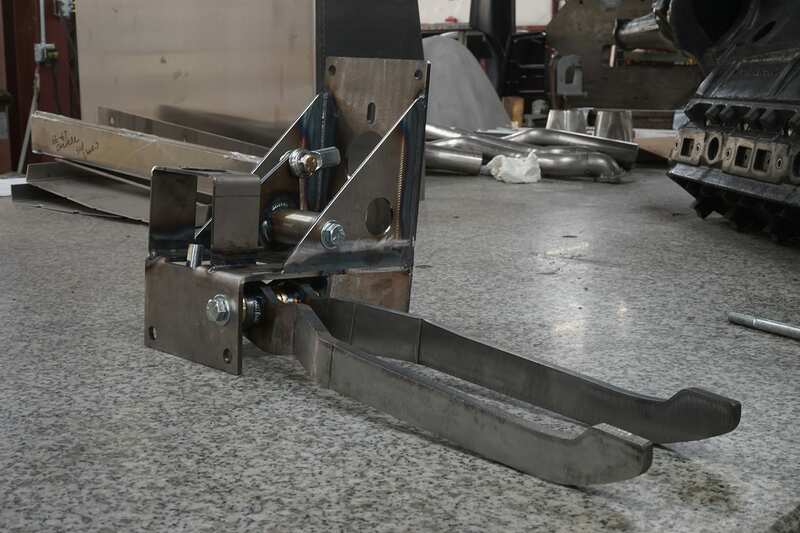 This is a 100% bolt on and engineered for the proper pedal throw and leverage to take the guess work out of the installation. 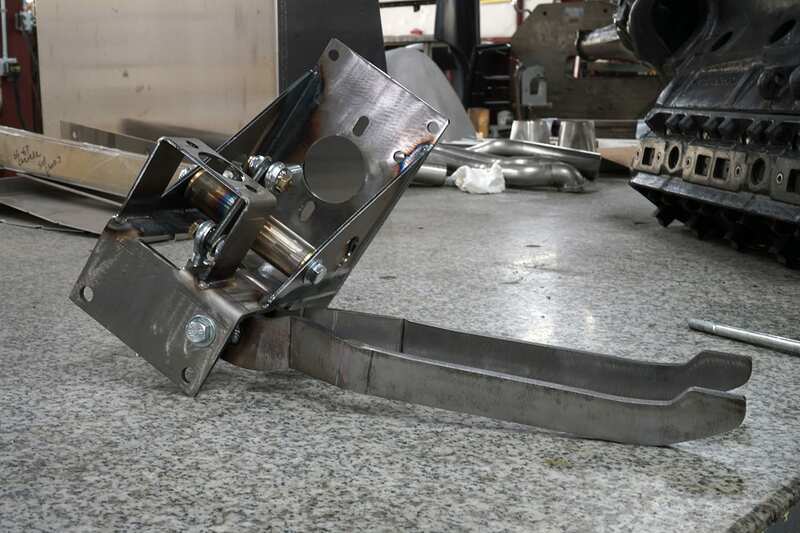 Over the last few years Scott’s Hotrods has noticed the increase in demand for an affordable under dash pedal assembly. Having always built custom units in house, we already had the experience and engineering to create a production unit for the public. 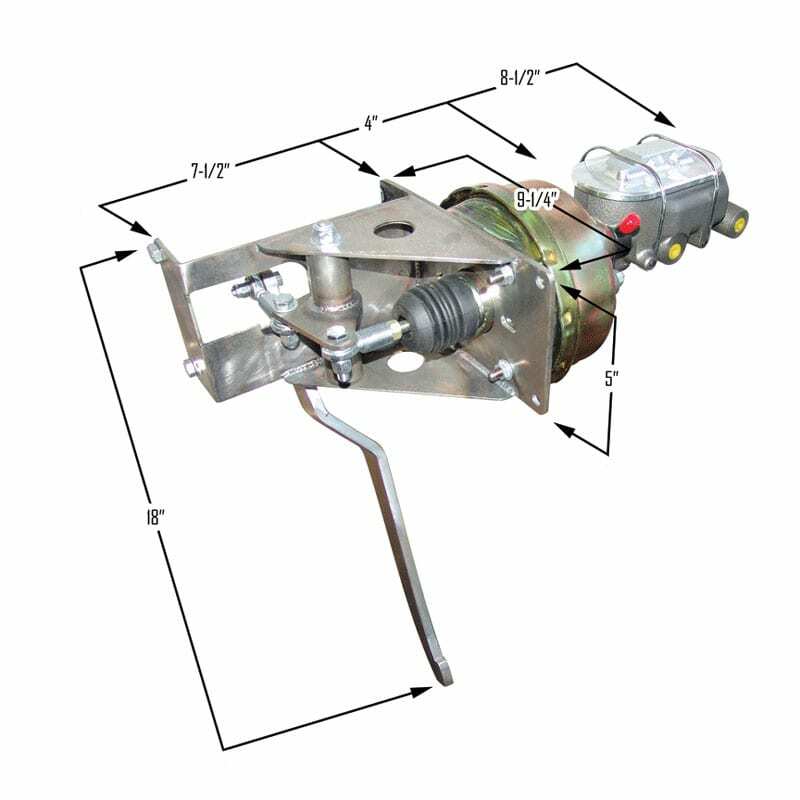 These are made to accept any standard Corvette style master cylinder with a 7” booster. 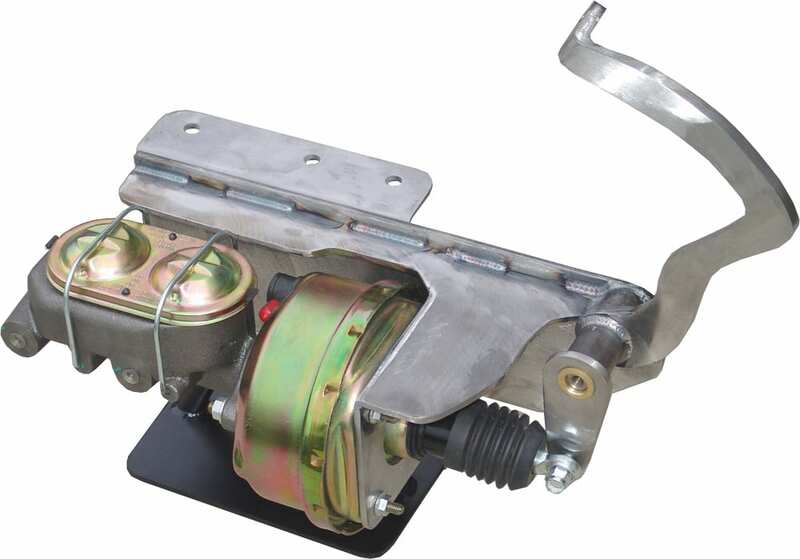 Also available in a 2 pedal configuration for a brake/clutch combination that accepts Wilwood’s clutch cylinder. 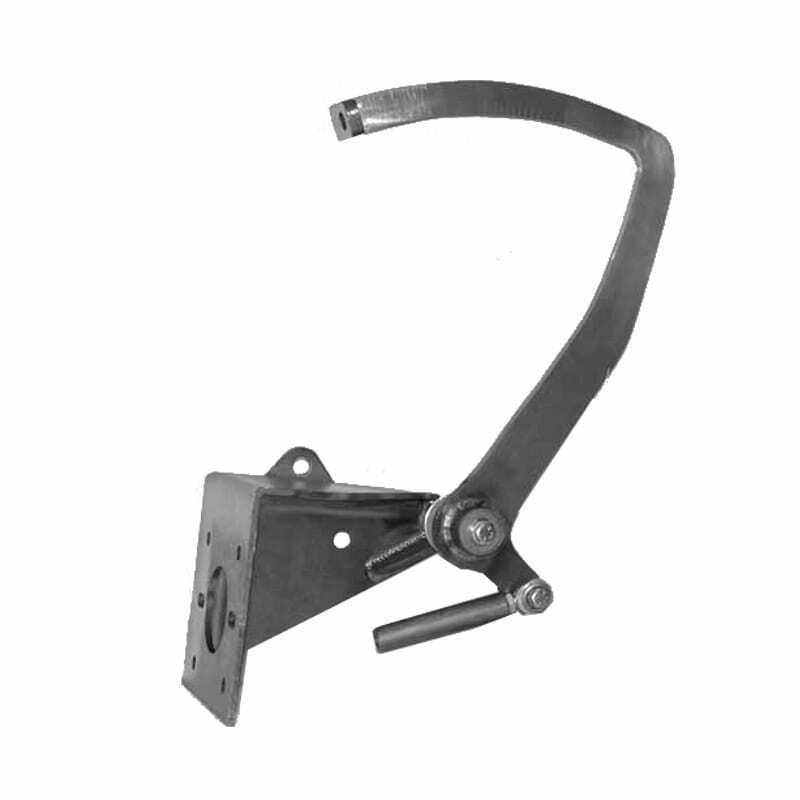 Scott’s Hotrods Pedal Assemblies & Under Dash Pedal Assemblies are CNC machined in-house and made in the USA. All necessary hardware for installation is included. We utilize ONLY bronze bushings and steel sleeves (NO plastic).